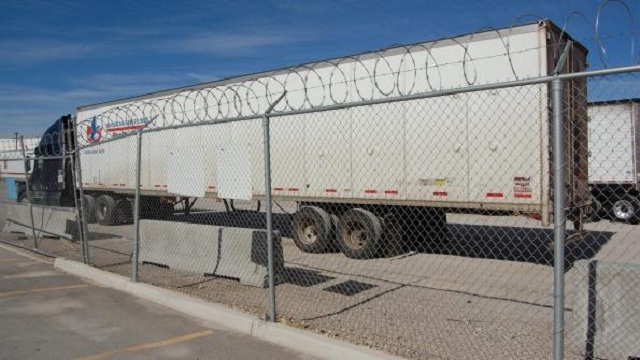 In a report from Travelers Insurance and FreightWatch International, it says that cargo theft during holiday weekends in the US is much higher by 40 percent. Scott Cornell, a transportation crime and theft specialist at Travelers, offered tips to shippers and carriers on how to prevent cargo theft, and installing a hidden GPS tracking system on all of your high-valued deliveries is on top of the list. During Canada Day this year (July 1), which fell on a Friday, four men reportedly attempted to run off with a tractor-trailer including its cargo owned by Reagen’s Industrial Parkway in Bradford. But thanks to the GPS tracking unit that the owners installed in their assets, the Canadian law enforcers were able to prevent cargo theft. According to South Simcoe Police report, they received a call on July 3 at about 6:00 p.m. Using the real-time information from the GPS device provided by the owners, the officers intercepted the truck while heading south. But as they moved in, a van from behind tried to obstruct them. They arrested the driver of the van; however, the truck driver was able to get away on foot but only for a while. The York Regional Police Canine Unit successfully tracked him, while the other officers who responded to the original location found a rented cube van. The two other suspects who had been originally caught loading stolen items and detained by the owners were also taken into custody. Based on what happened, it seems the GPS system installed by the owners on their trucks are effective, valuable, and can prevent cargo theft. The police can also use the GPS device in catching criminals. With real-time GPS tracking, you can monitor your shipments any time of the day while in transit, reducing theft possibility or increasing the recovery rate of stolen items. Or read about our GPS tracker for trucks to learn more .